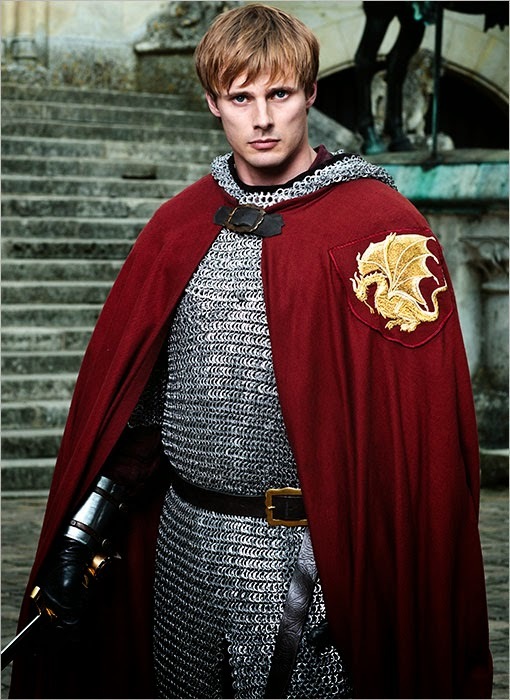 King/Prince Arthur (from BBC's Merlin) is a member of royalty- and is therefore upper class. He conforms to the stereotype as he wears expensive looking clothes, he acts arrogantly at times in the first couple of series, he has enormous power, he is noble in his actions, he is brave, has good manners, he is good at fighting (which would have been expected in this period of time for Kings/Princes) he lives in a castle and has a servant. However, he breaks the stereotype as he is caring, honest, selfless at times, kind to his people and understanding of them. Violet Crawley, Dowager Countess of Grantham (Downton Abbey) was born into the aristocracy as her father was a baronet. She also married into a wealthy family. She wears extremely expensive looking clothes and materials which is stereotypical of someone of the upper class. She is quite ignorant and intolerant of other people's lives, she is traditional in her beliefs, she is rude, she is obsessed with money, and she is selfish. All of these conform to the negative version of the stereotype of the upper classes. I chose this clip to illustrate how the Dowager Countess is so ignorant and oblivious to what goes on around her and how she has never worked a day in her life, so everyday is a free day to her, and she therefore doesn't know what a weekend is. This makes her look foolish compared to the others sat on the table that are possibly more down to earth than she is. 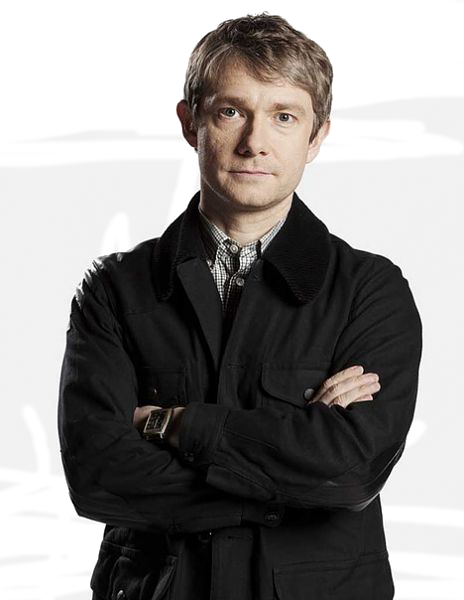 John Watson (Sherlock) is a middle-class character. He is a doctor, which is seen as a middle-class profession. 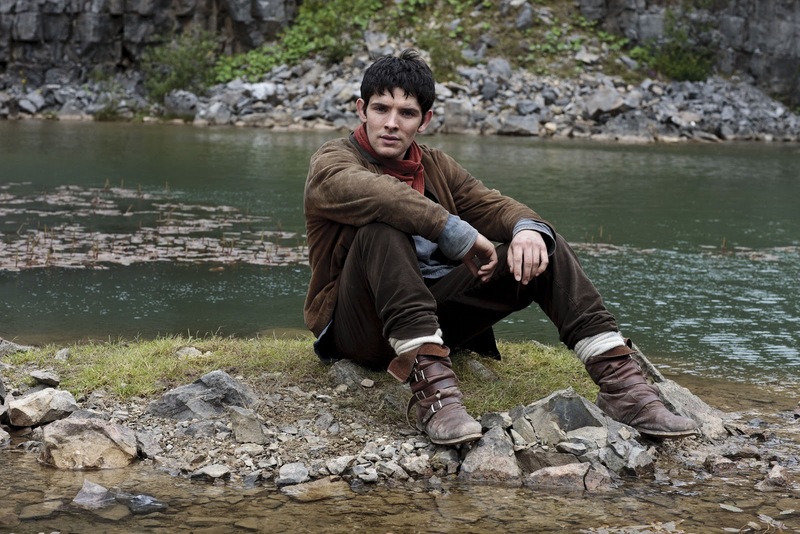 Merlin always wears this outfit. Merlin (from BBC's Merlin) is a servant of Prince/King Arthur's. He conforms to the stereotype as he does not have a variety of clothes, he tends to wear the same outfit- that does not look as if it is made from very expensive materials. He breaks the stereotype of working-class people speaking with informal accents- he pronounces his words properly and doesn't have a strong regional accent. He further breaks the stereotype as he has good manners and morals, and is selfless, intelligent and kind. Rose Tyler (Doctor Who) conforms to the stereotype of the working-class (she worked as a shop-assistant before she travelled with the Doctor) as she lives on a council estate, she has a strong London accent- which means that she doesn't pronounce her words clearly, she talks about having no A-levels (so she doesn't have high education), she wears jeans and t-shirts mostly, and she seems bored with her life before she meets the Doctor. However, Rose breaks the stereotype as she is intelligent, brave, fit and healthy, adventurous, she has good manners, and she is extremely kind and loving. You can see Rose in one of her typical outfits here.